From 6th-12th February 2017 is National Student Money Week (NSMW). 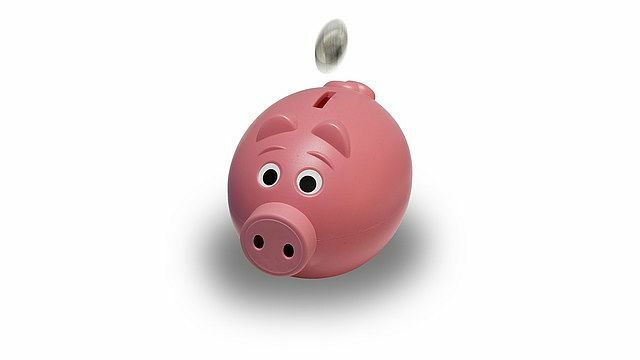 During this week, universities and colleges across the U.K. run activities and raise awareness of financial capability. This year’s theme is ‘Waste Not, Want Not’. UEL will be publishing daily articles relating to Student Money and will be running various competitions during this week. Also to recognise this week; Student Finance England are hosting Student Money Week with live webchats, live broadcasts and drop-in surgeries, with the aim to convey as much student finance information that you need! Whether you are thinking about postgraduate study or about to enter repayment – Student Finance experts will be available to answer questions. These online events will be hosted from Student Finance England’s dedicated area on The Student Room from 6-12 February, 10am to 8pm. You can register your interest on the Student Money Week homepage. UEL’s Student Money Advice & Rights Team (SMART), offer daily drop-in and appointment sessions, to give advice in regards to student funding issues. SMART are currently assessing applications for the Hardship fund and Progression funds. If you have not applied yet; applications and guidance notes are available, for all SMART funds from the SMART intranet pages. Should you wish to speak to a SMART Advisor during NSMW; SMART will be available in the Enrolment Centres (Docklands Library and Stratford CC) between 12.00-4.00pm. Please pop along to see us in regards to discussing student finance concerns and university funds that are available. PLEAE NOTE: From March 2017, SMART will be delivering an additional service of housing, debt and welfare benefits advice, via Community Links at both Docklands & Stratford campuses. To book an appointment or get more information, please contact the Hub: 020 8223 4444.